Another pricing error in Amaozn. Get Leonardo Pomace Olive Oil (Tin), 5L for Rs 230 Only. Buy it before it becomes unavailable. 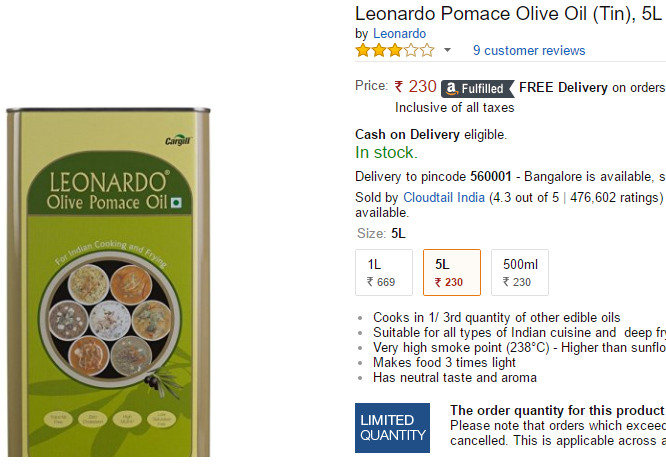 How to buy Leonardo Pomace Olive Oil (Tin), 5L for Rs 230 Only? 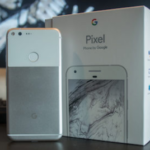 Google Pixel XL International Giveaway by Android Authority!